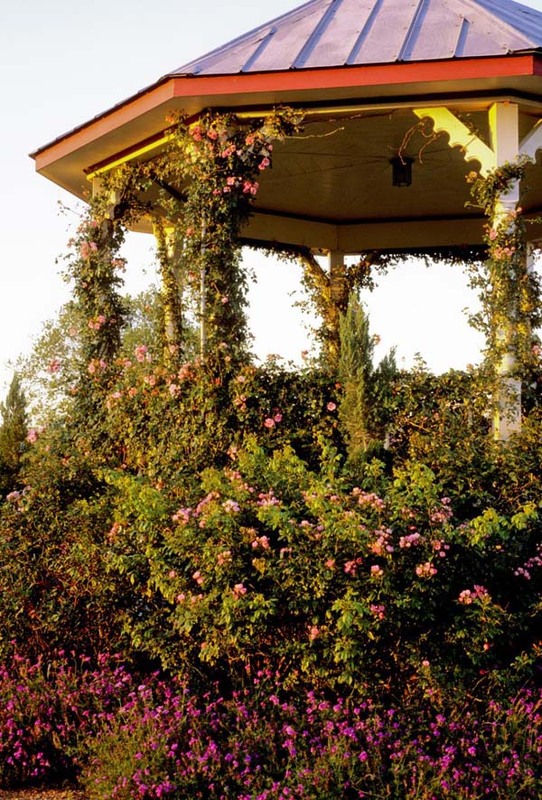 Gazebos are more than a place to take shelter or enjoy the view. These spectacular structures are unquestionably a sculptural statement in any yard. 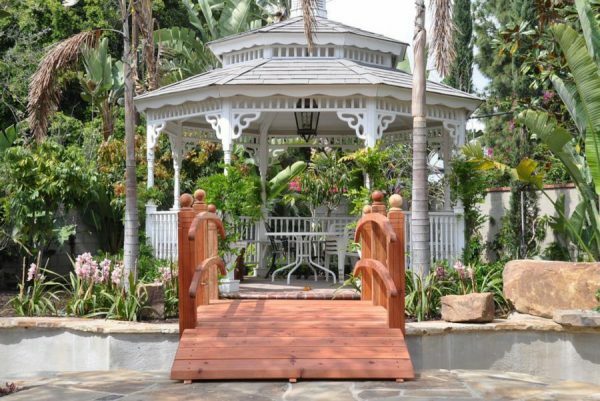 As gazebos add functionality, visual interest, and appeal, they are a popular garden structure. 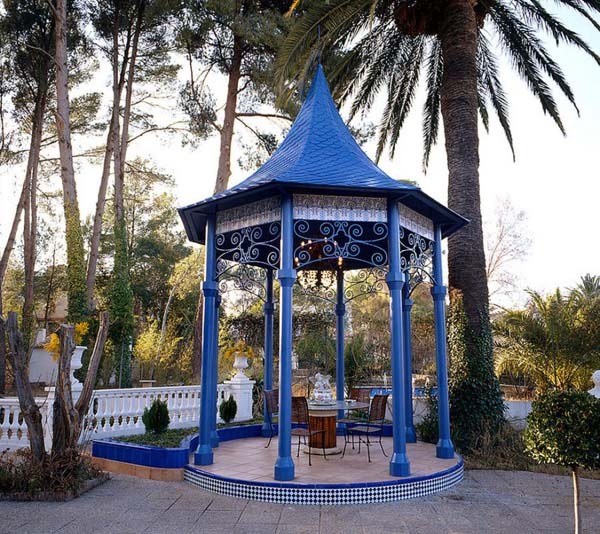 In addition, any gazebo is an attractive ornamental element, which can complete any outdoor space. 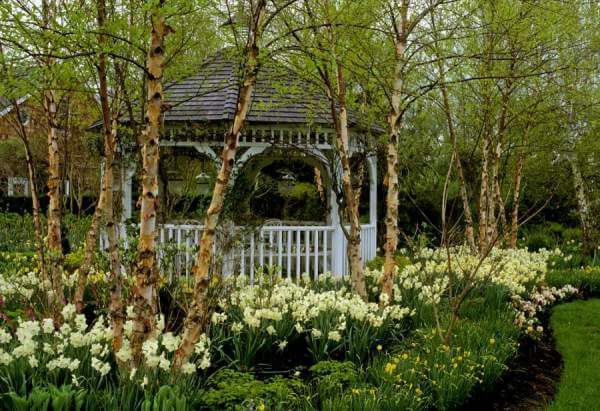 Note that even the smallest yard can incorporate a gazebo, which immediately turns into a focal point. 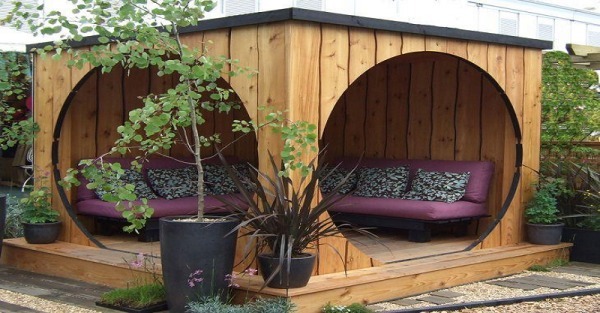 Available in different designs, made from different materials, traditional or modern, gazebos are a stunning way to enhance any outdoors. Not to mention that any gazebo is a charming, romantic retreat where to relax in style! Traditional gazebos are charming and whimsical, the perfect addition to an English garden, Asian-inspired settings, or a tropical yard. 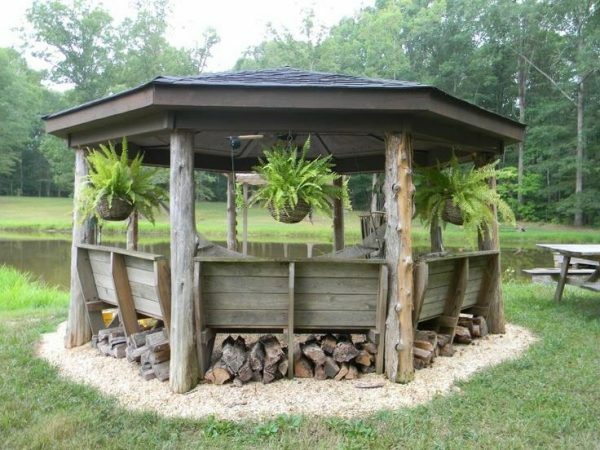 Rustic-style gazebos are another fabulous option. Logs used as posts, hanging potted ferns, and even some storage space for firewood under the seating! Functionality meets visual appeal and charm! 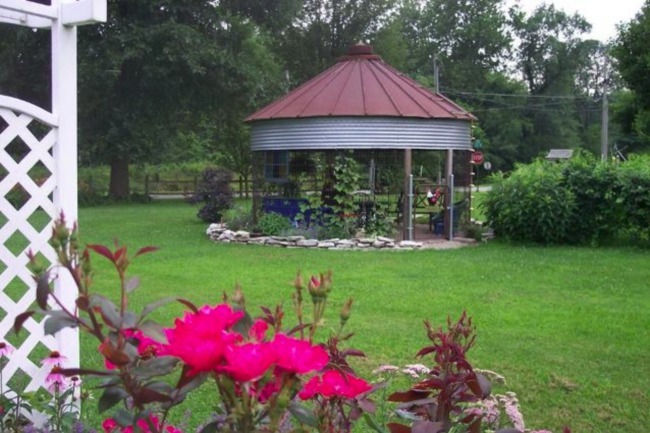 Looking for a gazebo that celebrates unexpected design or one painted in a bold color? However, gazebos aren’t always round or hexagonal! 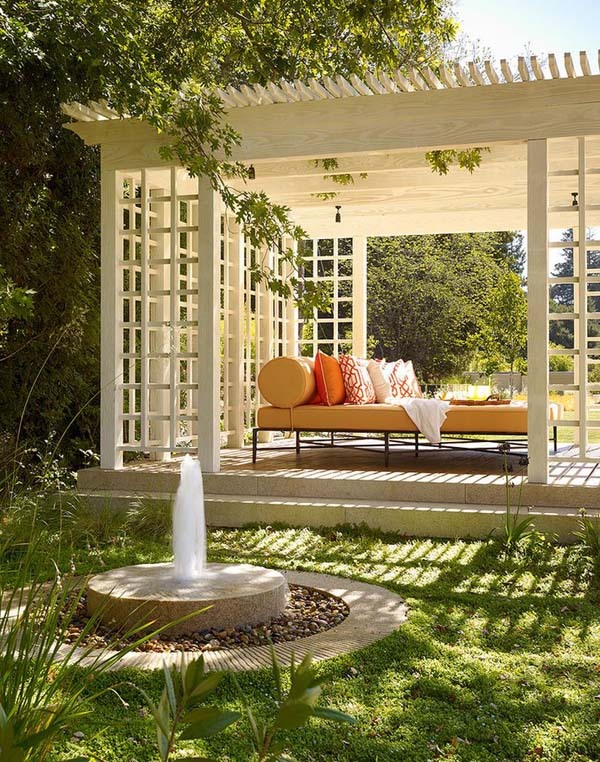 Some designs celebrate the power of right angles and lattice work. 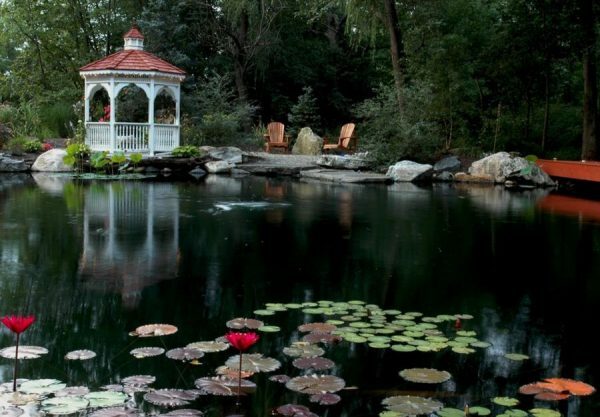 If looking for modern alternatives to traditional gazebo designs, you have a number of options to choose from, including a glass gazebo. Ready to incorporate a gazebo in your outdoor space?